The high-pressure pumps in the DS2135 is able to operate at a pressure of up to 350 Bar and This type of pump is also used in tunnel car washes, mainly for large ones considering the large volumes of water it can handle; it is not suitable for self-service facilities. BOTUO has been producing high-pressure pumps and accessories for over 20 years, and is also proud to export its Italian-Design products abroad. The company was founded in zhejiang china, one of the most important areas for the mechanical sector, and produces over 230 types of pumps for sale worldwide. Botuo products are renowned internationally for the high quality of the elements used and for the professional skills and experience of the staff who have worked for the company for many years. As international suppliers of industrial washing solutions, we are able to guarantee a prompt, fast delivery service for all customers. Ds are ideal for the normal operations required to clean industrial machinery on construction sites, for industrial and naval maintenance operations, to remove graffiti and drawings from walls, to clean streets, to remove rust, to remove paint and varnish in construction sites and for sandblasting to remove all traces of damaged plaster from wall surfaces before replastering. 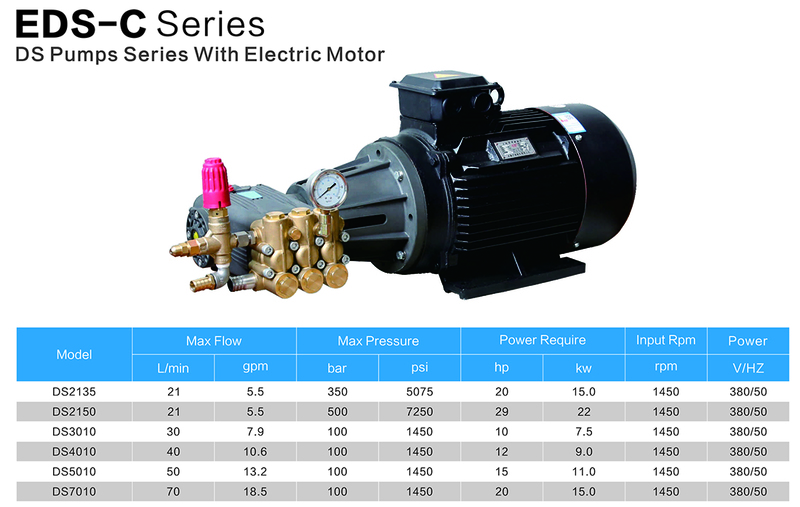 Looking for ideal High Pressure Pump With Motor Driven Manufacturer & supplier ? We have a wide selection at great prices to help you get creative. All the Pump With Motor Driven are quality guaranteed. 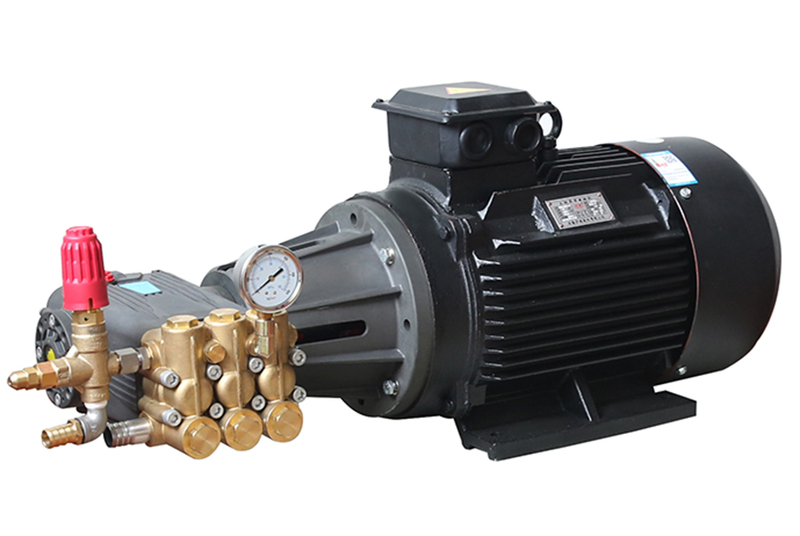 We are China Origin Factory of Pump With Motor Driven 15KW. If you have any question, please feel free to contact us.